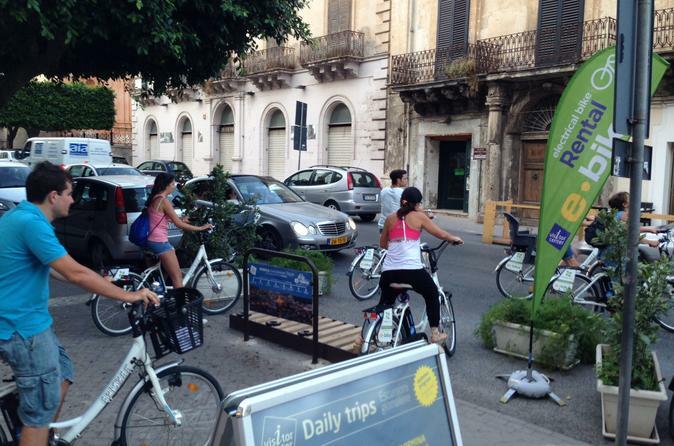 Rent an electric bike to visit Modica for an amazing experience. 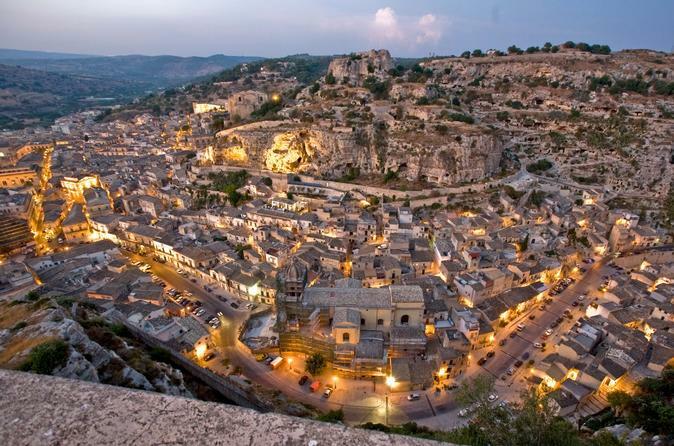 You will enjoy stunning views and discover fantastic landscapes in the ancient parts of the town: Modica Bassa (lower Modica) and Modica Alta (higher Modica). 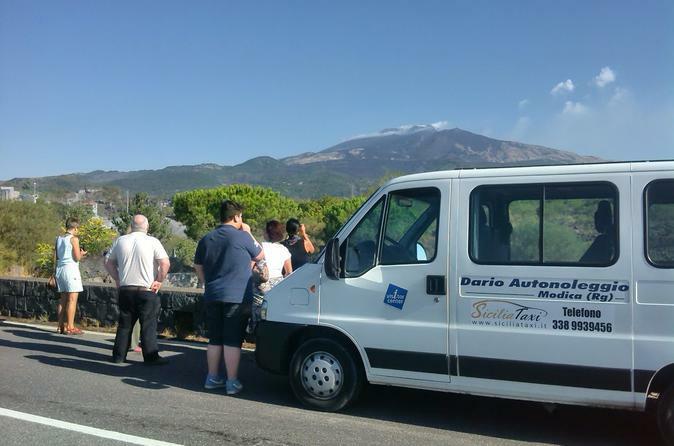 This full day excursion will allow you to discover the biggest volcano in Europe and the most famous tourist attraction of the whole island. 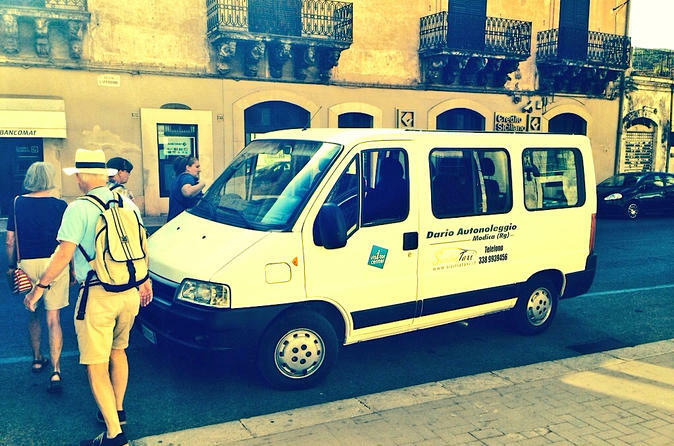 It is an escorted tour, without guide but you can anyway visit and discover all the most important secrets thanks to the driver's suggestions. 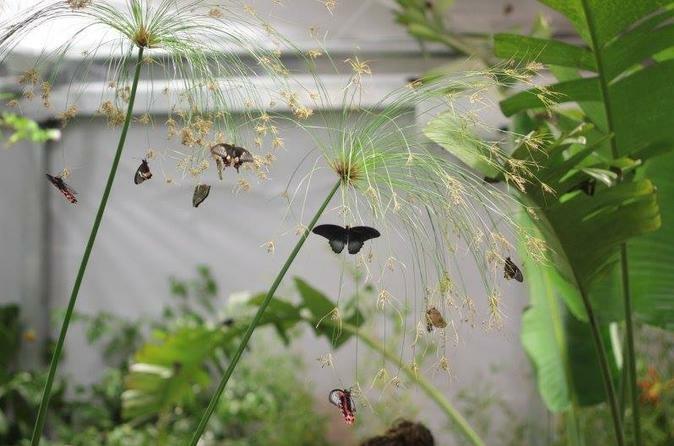 Take a tour into a butterfly habitat, the tropical greenhouse that thousands of butterflies call home. You'll have the opportunity to walk in the midst of lush greenery and take a closer look at some of the most eye-catching butterflies in the world. Watch as they feed, fly or rest in an environment that mimics their natural habitat. To add even more fun and excitement to the exploration of the butterfly house, biologists and entomologists will be present to immerse you even further into the fascinating world of butterflies, revealing all of their joy and wonder. 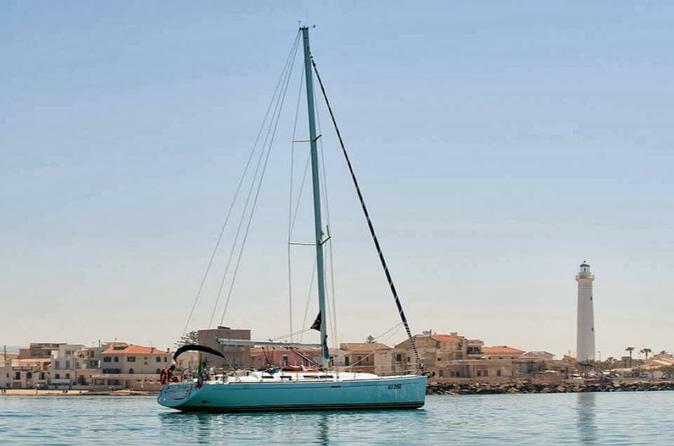 A day in a sailing boat at your exclusive use with a wine tasting of wines from the Planeta winery. Maximum 12 guests on board. Departure from Marina di Ragusa Tourist Port. 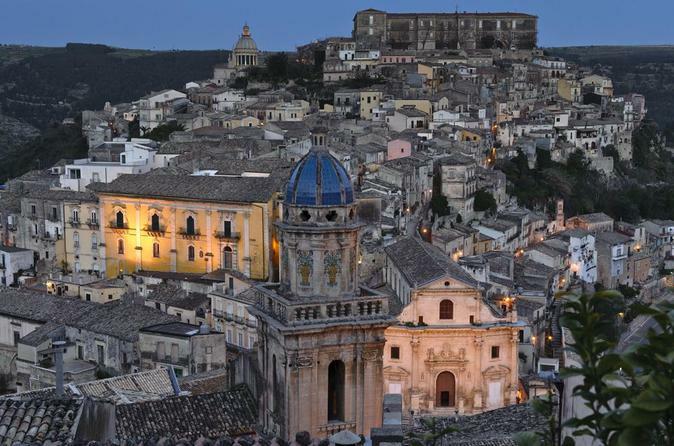 This full day excursion will allow you to discover all the places where the TV series 'Inspector Montalbano' has been made. It is an accompanied tour, not guided, with different stop in the most important places to give you the chance to walk through the film scenes. There also is a lunch stop to taste the famous Sicilian 'Arancini' near Montalbano's house.